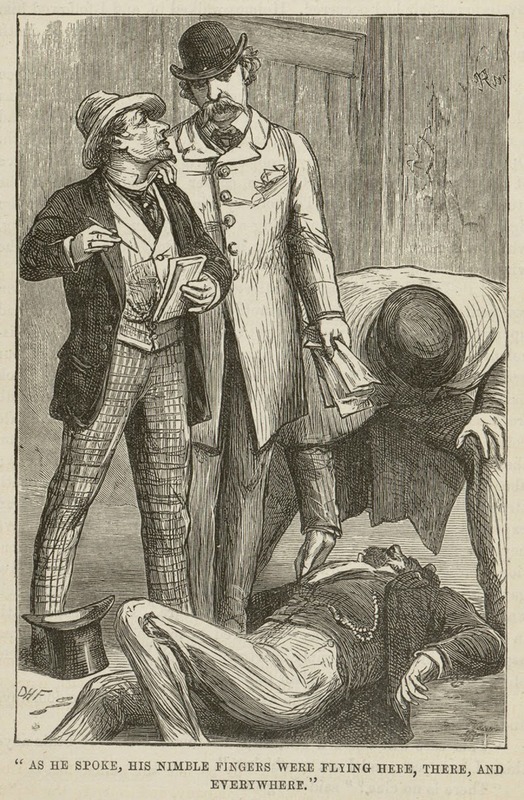 Although he would ultimately be overshadowed by his successor, David Henry Friston made a big contribution to the Sherlockian world. 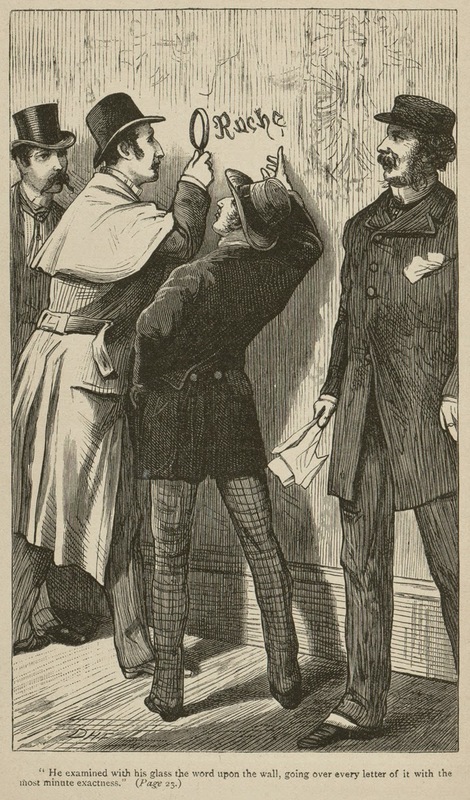 As well as illustrating a number of Conan Doyle stories for 'London Society' magazine during the early 1880s , he is responsible for the very first depiction of Sherlock Holmes, which appeared in the 1887 edition of 'Beeton's Christmas Annual'. 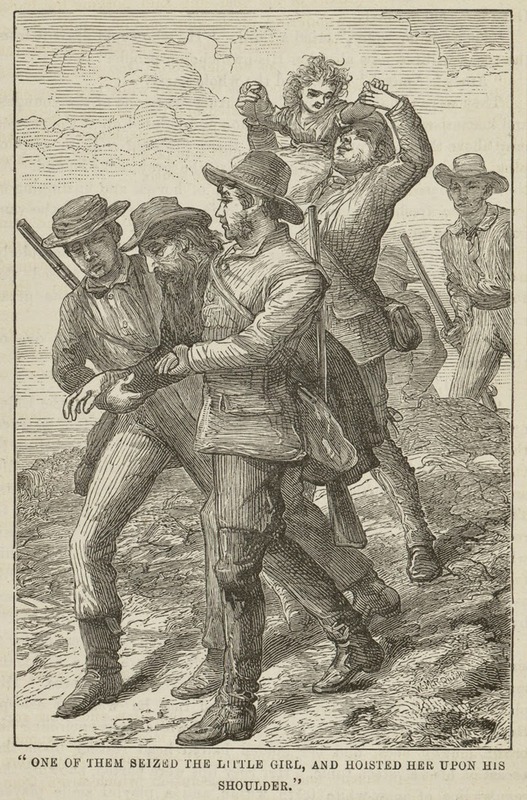 When 'A Study in Scarlet' came to be published in book form the following year, Friston's illustrations were replaced by those of Arthur Conan Doyle's father, Charles Altamont Doyle (which were vastly inferior). 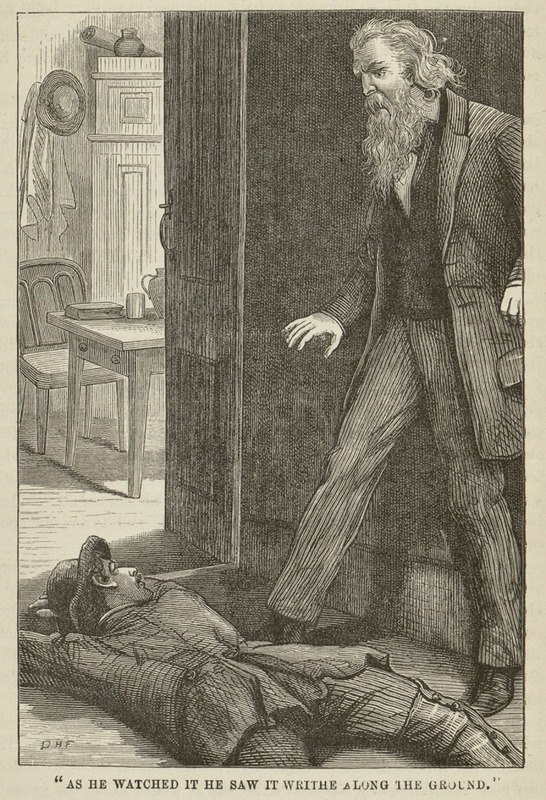 Most people prefer Sidney Paget's representation of the great detective (myself included if I'm completely honest), but these illustrations do have a certain charm about them.